Particle Computer is an enabling platform for various scenarios related to Ubicomp. 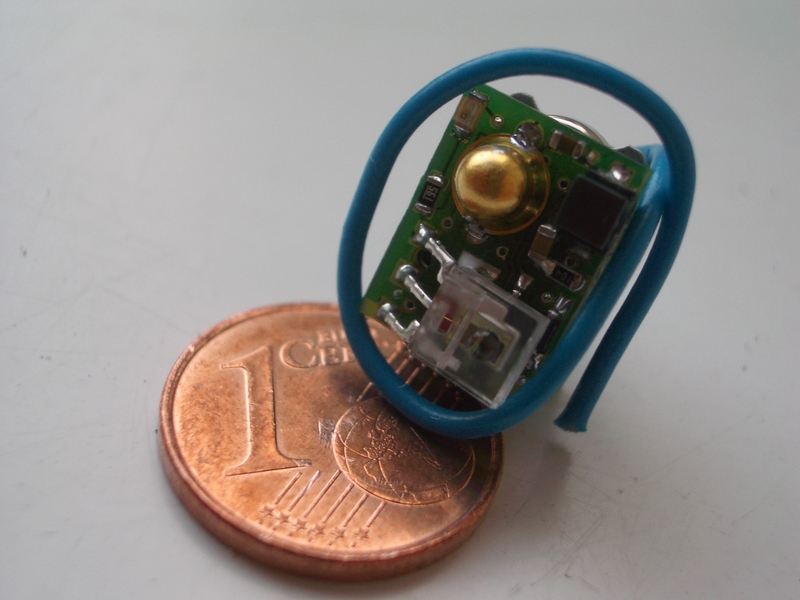 Particles are tiny wireless nodes where a huge variety of sensors can be attached. Further, the fully programmable micro controller accompanied by powerful libraries let novices as well as professionals implement applications in the fields of sensor networks, human-computer interaction, supply-chain management and many more. The proprietary communication protocol AwareCon is able to handle highly mobile and highly scalable communication situations. Although battery-driven, Particle Computer can achieve lifetime of up to several years. The project covers several aspects including system software and tools for developing Particle applications and sensor data analysis.